This is one of the rarest model SOG has ever made - 50 pieces only! It is an elusive model valued in excess of $1000 and is a very rare find. Made in the same design as the S1 Bowie, this knife is forged using Damascus steel in Seki, Japan with intricate patterns that cover the damascus blade. 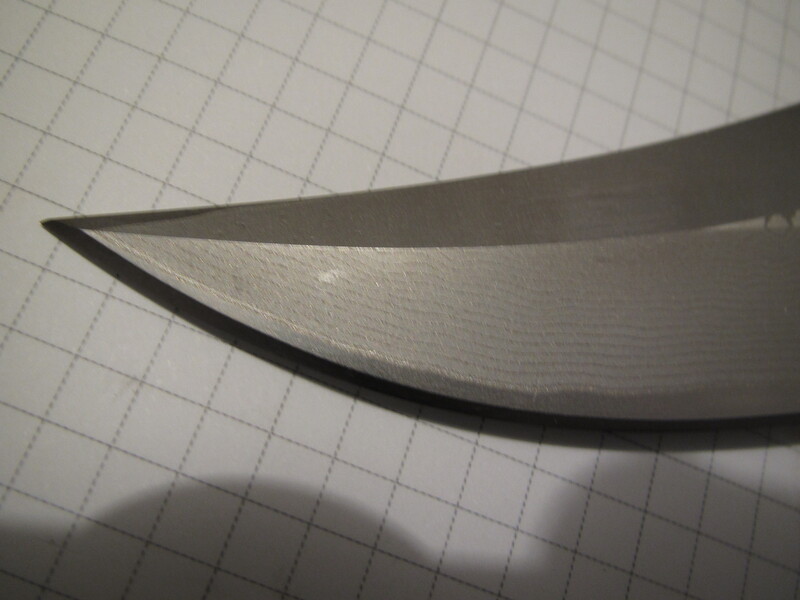 This knife made it into the SOG catalog however. Only have seen 1 for sale so far and only one or two people are known to have one in their collection. 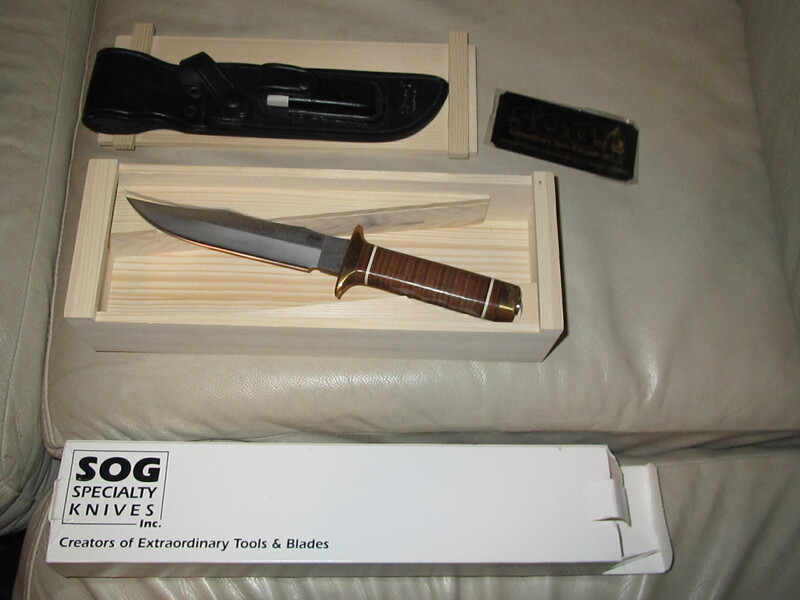 It is one of the later high-end models by SOG and were priced by SOG at a very high level. 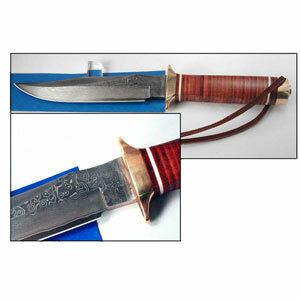 However, despite its rarity the S1 Damascus Bowie is not as popular among knife collectors as compared to other models. 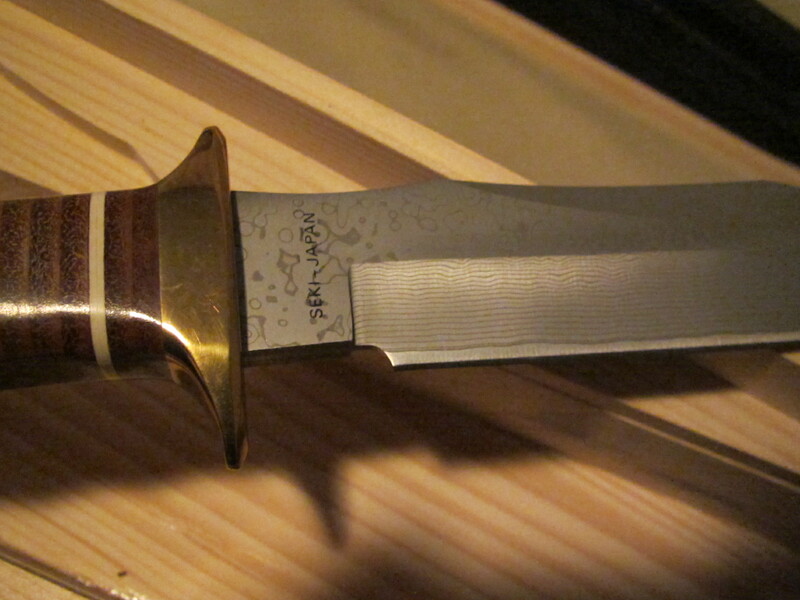 Other things of interest: One of the 4 custom models from SOG that were in Damascus steel. Comes with Certificate of Authenticity signed by Spencer Frazer. This super limited edition of the classic SOG Bowie is hand crafted from a VG-10 core (60-61 Rc) with 49 layered nickel/stainless steel (410J1) blade. This is one stunning piece that is limited to 50 individually numbered pieces. Presented in a unique presentation box with certificate of authenticity and signed by Spencer Frazer.